An Intense Classic Rock Ride ! 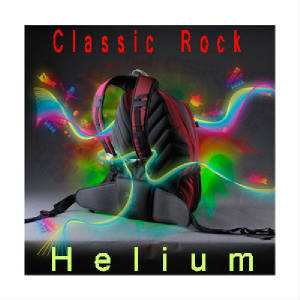 HELIUM is a live rock band available for bookings in Ottawa, Gatineau, Eastern Ontario and Western Quebec. 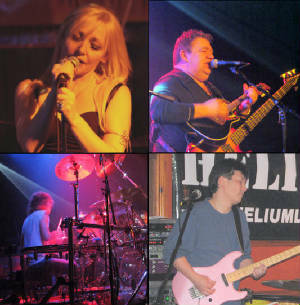 Upcoming Gigs: Click to View List Entries.